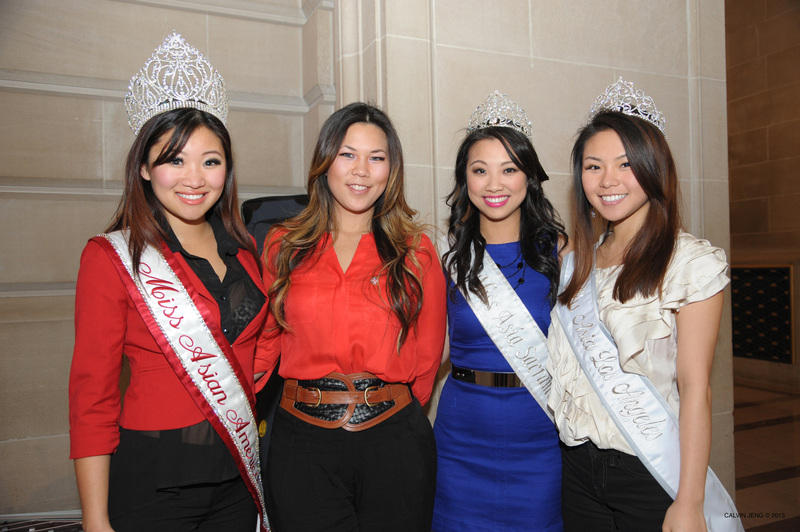 The Mayor’s Office of Neighborhood Services (MONS) and the Asian Pacific Islander American Public Affairs Association (APAPA) hosted Official City & County of San Francisco’s Lunar New Year Celebration 2013. Complimentary food provided by sponsor MoonStar. Complimentary entertainment for the evening included Lion dancers, Cultural vocal, instrumental, & dance performances. I was helping out at the Children’s corner hosted by Emily Tang, Miss Asian America Queen with Judy Lee, Miss Asia Sacramento 2012. It was great to hear some inspirational speeches from the speakers and had a pleasure time meeting with Mayor Ed Lee.